Water is vital for life. It supplies food, jobs and energy that keep our cities operating. Water is the foundation of Arizona’s economy. Without water, there is no Arizona. We must all do our part to conserve and protect our most precious resource. Saving water is easy! Everyone can do it. Explore ways to save water at home. Up to 70% of the water that you use at home is used outdoors. By planting desert adapted landscape using low-water-use plants instead of grass you could reduce your outdoor water usage significantly. Proper watering will keep your landscape healthy and beautiful throughout the year. Visit this interactive plant watering guide to learn when and how to water your plants. Visit this interactive lawn watering guide to learn how to get the results you want while using minimal water. Find out how much water you use at home and the steps you can take to use less. 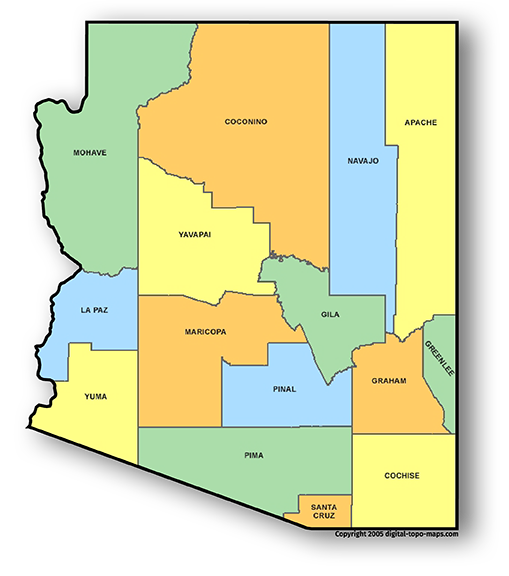 Arizona's large area and range of elevation contribute to the diversity of climate and geography in the state. Understanding how local climate and geography influence your water resources and practices will help you use water more efficiently and create a more sustainable future for water in our state. 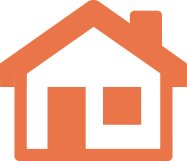 Select your county and city to find information on water providers, climate and other valuable information. Kids play an important role in making sure that every drop of water counts. Explore fun ways that you can help save water at home. 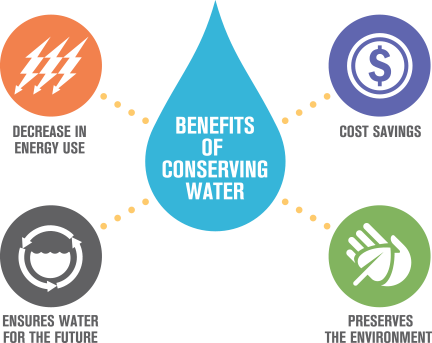 April is Water Awareness Month and is dedicated to promoting Arizona’s success in managing its water resources.